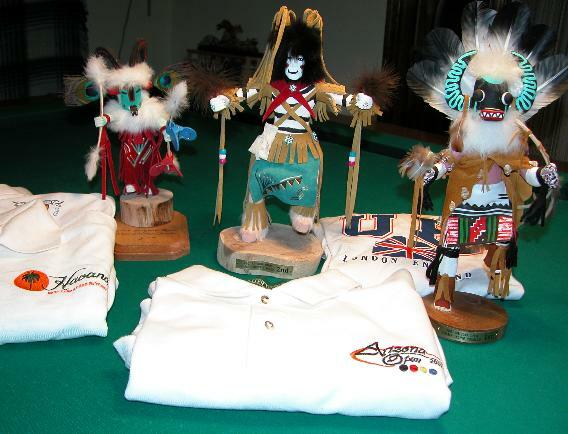 The Arizona Croquet club is involved in sponsoring and participating in a variety of tournaments. These include club, local, national and regional level tournaments, as well as, participating in world competitions. We no longer host the Arizona Open but we continue to organize, in conjunction with Mission Hills Country club, the US Open championship. Some members still participate in the North American Open, founded by Jacques Fournier and now held at Sonoma-Cutrer, CA in May. The United States Croquet Association, in conjunction with many clubs around the country, host a variety of tournaments open to all members of the USCA. Please consider joining the USCA to further enhance your croquet development. An example of a past tournament is the 2009 USCA American 6-wicket Nationals, click here to see photos. Our members have the privilege and history of being selected to represent the United States in world competitions and we enjoy traveling abroad to fulfill those responsibilities.